Social media marketing is a world we’re all trying to navigate together. 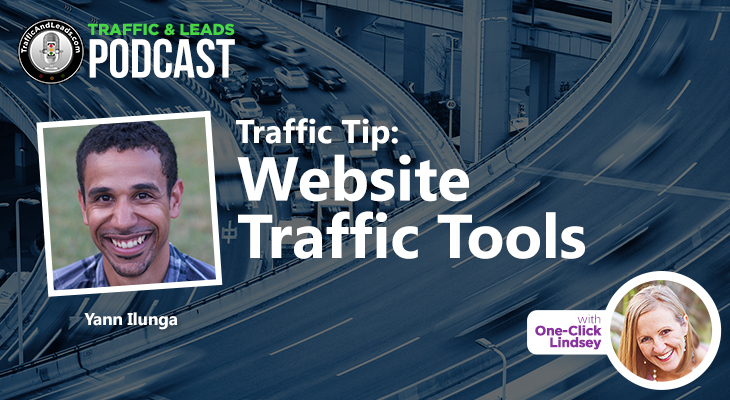 With various types of social media sites rising up to match the power of Facebook, however, what’s the best strategy to use in order to gain the right traffic and leads? And does your business know what they’re doing before they dive into the world of social media ads? Lucky for you, Derric Haynie is here to answer your questions! CEO for Vulpine Interactive—a social media marketing agency—he helps exciting companies and startups build contagious brands that become so much more than social media based posts. 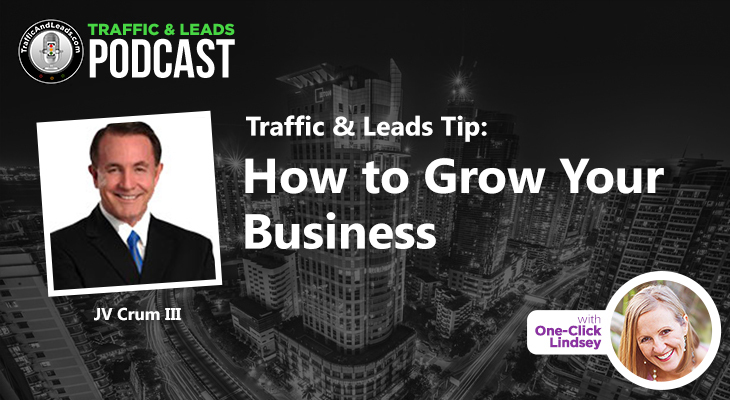 Together, he and I talk about what it is a social media marketing agency can do for a business, as well as the rise of Quora, and how it can help get you the traffic you’re looking for. Let’s get started! Who Derric Haynie is, and what he does with Vulpine Interactive. 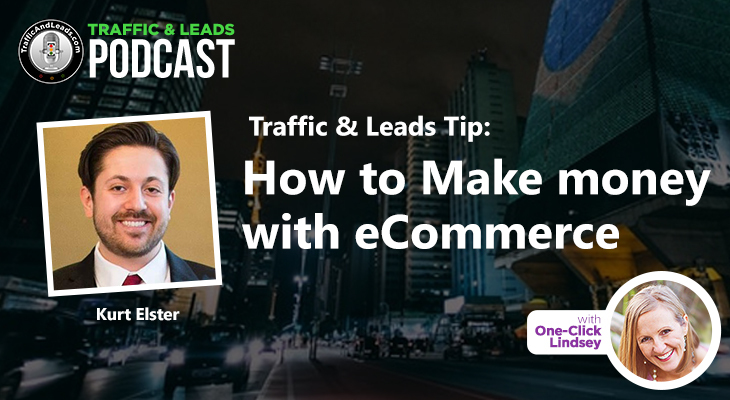 He gives us the details on what the company does, and how they keep the root of their assignments within keeping close to the customers, and understanding their behavior, as well as helping them understand the buyer’s journey. It’s all about controlling everything around you, not just your social media. He explains that you need to treat your website before you focus on things like Facebook ads, or any other kind of social media ads. You need to focus on understanding your customers better, and you need to make sure you have a product that’s proven to sell before you try to “buy” traffic. Look internally to make sure you’re ready for investment. Derric gives us a bit of an inside scoop towards what he’s doing to ensure that customers know social media marketing agencies aren’t fraudulent. 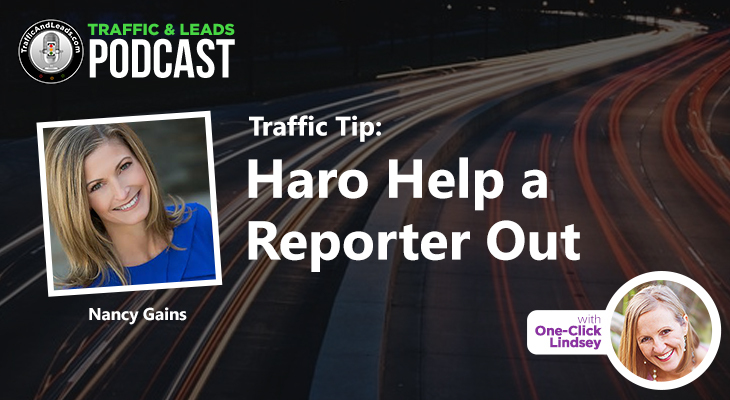 He’s putting together a video—as well as blog content—that’ll make sure business owners know what they’re looking for, and making sure they’re asking the right questions. Derric tells us all about the world of Quora, which he describes as an “improved yahoo answers”. The social media site functions as a reinvented question and answer platform and combines search engine intent with social media components. Derric tells us the ways you can use Quora for your backlinks and traffics, as well as the pitfalls to avoid when using the site for the first time. Lastly, Derric tells us how Quora’s paid advertisement system. He explains that, though it’s different from other social media ad strategies that we’re used to, that it holds a world of promise. You can target audiences by targets and keywords, and you can even create custom ads for specific questions, both of which provide backlinks to your landing page! It’ll draw the results you’re looking for. Trust us! Did Derric not answer a burning question on your mind? No problem! As well as contacting him through Vulpine’s website, you can also shoot him a tweet on his personal Twitter. Derric’s a great guy with a lot of bright ideas for the future of social media, and social media marketing. With so much still to learn, we can’t wait to see what else Derric can do for businesses big and small, far and wide!